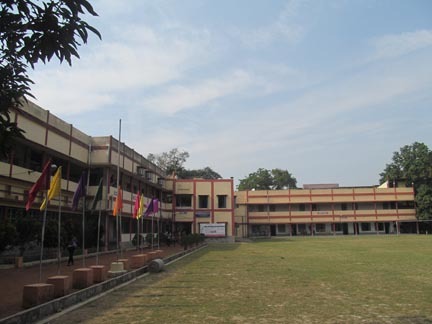 The institution initially functioned from DebiprasadHigh School and in 1954 was shifted to 6 Riverside Road as an institution affiliated to the University of Calcutta. In 1969, the college bought a plot of land at 85 Middle Road for further expansion. From the session 2008-09, the college will be affiliated to the West Bengal State University,Barasat, 24 Pgs(N) as per government Gazette. 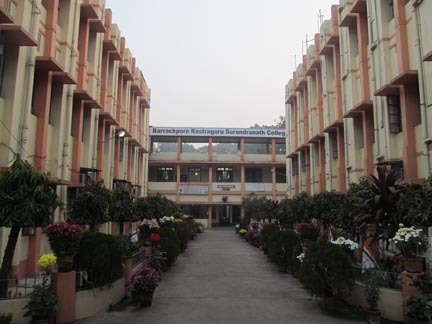 Over the years the college has consolidated its position as a premier institution in the state of West Bengal imparting learning in diverse areas of Humanities, Commerce and Basic Sciences. 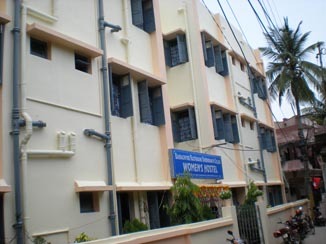 Emerging Subjects in the field of Applied Sciences such as Computer Science, Electronic Science, Micro-Biology, Psychology, Food & Nutrition are given due emphasis. Bachelor of Business Administration (introduced in 2002), a professional management degree course that teaches the art and science of corporate governance aims at producing junior management executives for tomorrow’s corporate world. Our students have been performing brilliantly in different streams in university examinations, the success rate being nearly hundred percent for the last few years. 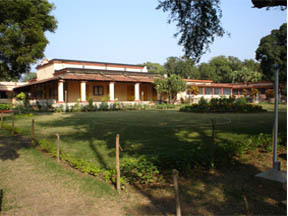 In keeping with its growing reputation, the college has become a favoured destination of some of the most high-profile names in the corporate world, who have been regularly conducting campus interviews. On that basis our students are regularly being recruited by manufacturing and service providing business houses of the highest reputation. It would not be out of place to mention in this context that the introduction of value added co-curricular activities is largely responsible for the enhanced employability of our students. In tune with the recent development in some of the best educational institutions in the world, our college has introduced value based education, which is a programme aimed at developing the ethical and humane potential of our students.